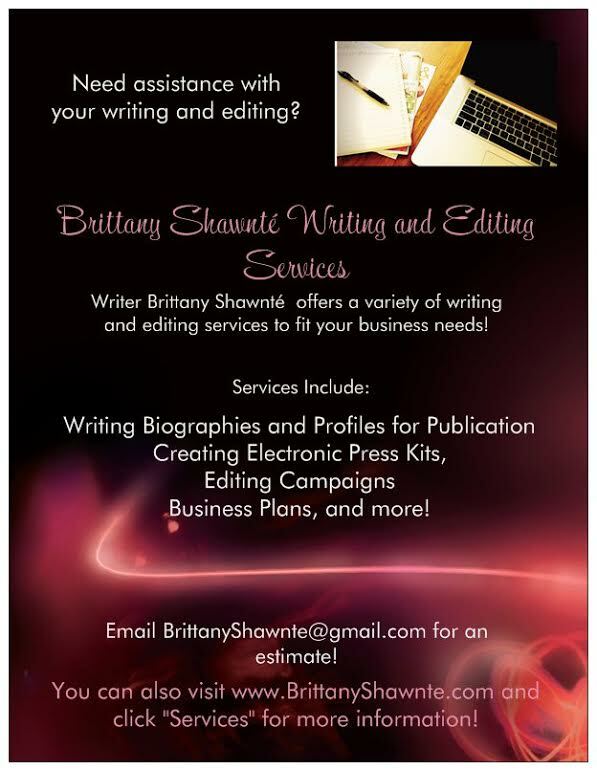 The Spotlight by Brittany Shawnté: Rob Kardashian and Blac Chyna Welcome Their Baby Girl! Rob's mom and Kardashian momager, Kris Jenner, also came to the hospital to see her new grandchild. And, of course, a film crew was in tow to shoot the delivery for the Rob & Chyna Baby Special, which airs Sunday, December 18 at 8 p.m. on E! 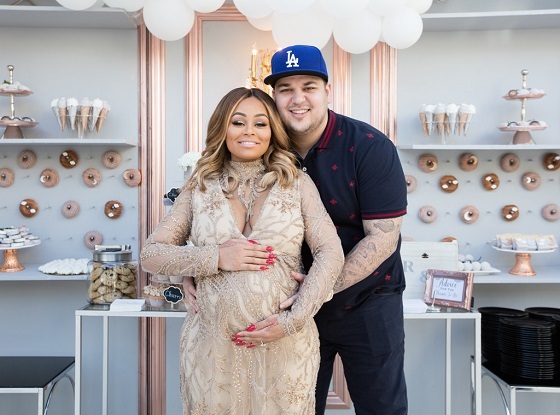 Just last month, Rob and Chyna had a beautiful cloud-themed baby shower to celebrate their baby's impending arrival, which was perfect considering her name. Dream Renee Kardashian was born at 9:18 a.m., weighing 7 lbs., 5 oz., today! Dream joins her big brother, King Cairo, who is Chyna’s 4-year-old son with ex Tyga. I actually like Rob and Chyna together, though their relationship has a lot of crazy ups and downs. And together, they created a beautiful new blessing. Congrats to them and their families on the birth of Baby Dream!